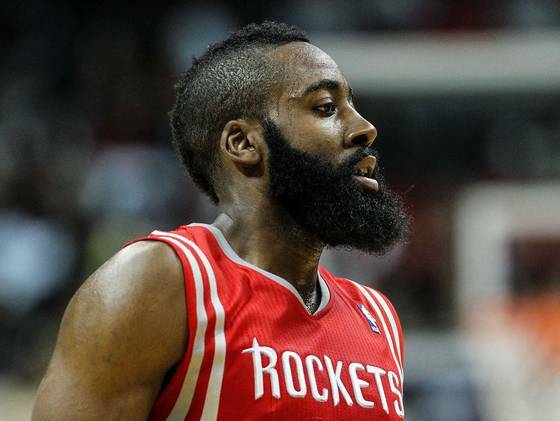 Black sports online reported that Houston Rockets James Harden had paid a large sum of money to “hang out” with model Jenna Shea. According to BSO Harden recently addressed this topic via twitter by saying the following. Tricks come in all shape,size,and beards! This entry was posted in Entertainment News, Gossip and tagged Houston Rockets, James Harden, Jenna Shea, NO U AINT Radio. Bookmark the permalink.